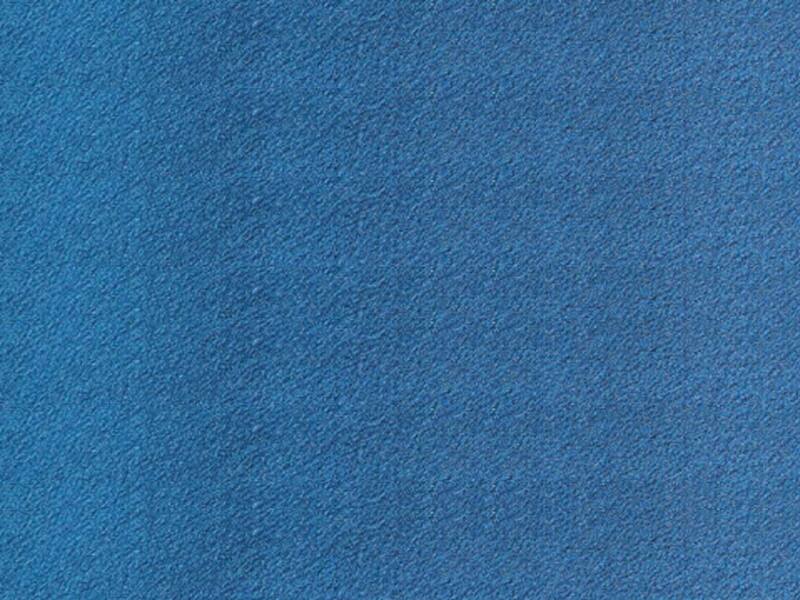 Mali style 865 is their most durable cloth. Mali Imported cloth is 21oz. 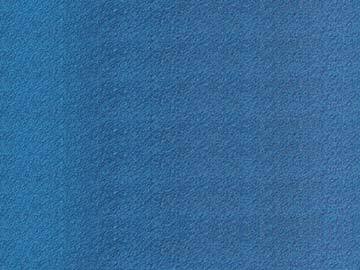 cloth with a 75% / 25% blend of fine-grade wool. Fine-grade wool and tighter weaving allow the cloth to be stretched more than cloths made from coarser grades of wool. Mali Imported cloth is available in 7, 8 and 9 foot lengths with a pre-cut bed and rails.